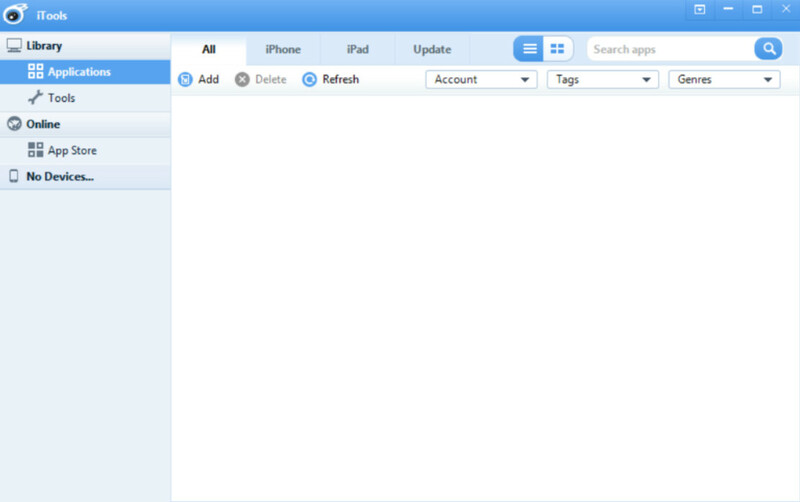 iTools is a small app that allows you to manage your iOS devices through an intuitive interface via your Windows PC. Amongst other things, the app lets you import your photos and manage your apps. The interface is simple to use and straightforward.